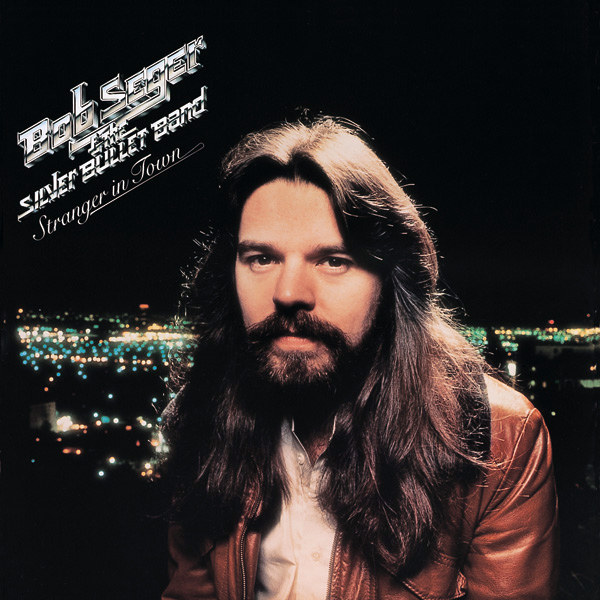 He didn’t have the flashy looks and he didn’t call a lot of attention to himself, but there are few artists who can match the hot streak that Bob Seger had during the late 70’s and early 80’s. In a 12-year span from 1976-87, Seger and his Silver Bullet Band released five Top 10 albums and had 16 Top 40 singles. Seger used a spare lineup to record the song, just the Silver Bullet Band rhythm section of Chris Campbell and David Teegarden tagging along while Bob plays the pounding piano groove that drives the track. Seconded by some smooth female backing vocalists, Seger paints a portrait of a charming gambler who stays one step ahead of his opponents at all times and looks great doing it. This is a song that doesn’t waste a word, and Seger’s adherence to the meter makes it instant sing-along material. Coupled with the crisp, mid-tempo music, “Still The Same” is one of those instantly memorable tracks that you don’t mind getting stuck in your head. Songs like this that have been part of heavy rotation for so long can sometimes be taken for granted, but this is a perfect bit of songwriting. Accessible enough for karaoke yet subtly bittersweet and profound, “Still The Same” is prime Bob Seger, which is really all that needs to be said to recommend it.